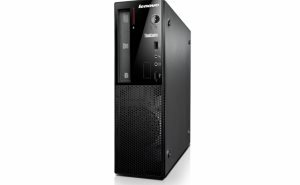 Lenovo ThinkCentre E73 10AW Quad Core Desktop PC Core i5 4460S 4GB RAM 500GB HDD. 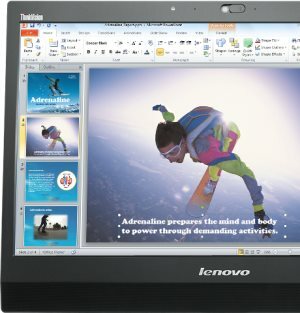 For SMB MKT with a need for an essential desktop PC, the ThinkCentre E73 provides the latest Intel technology at a competitive price with stability, manageability, and green environment. Lenovo ThinkCentre E73 SFF Desktop: SMALL IN SIZE. BIG IN STATURE. Powerful processors deliver the performance to increase business productivity for your business. They can also guard against identity theft and ensure safe access to your network with built-in security features. Lenovo Desktop Power Manager lets you balance power management and performance to save energy and lower costs. The E73 is also ENERGY STAR compliant, EPEAT® Gold and Cisco EnergyWise certified so you can feel good about the planet and your bottom line. With SuperSpeed USB 3.0, transfer data 10 times faster than previous USB technologies. You can also connect to audio- and video-related devices with WiFi and Bluetooth® technology. 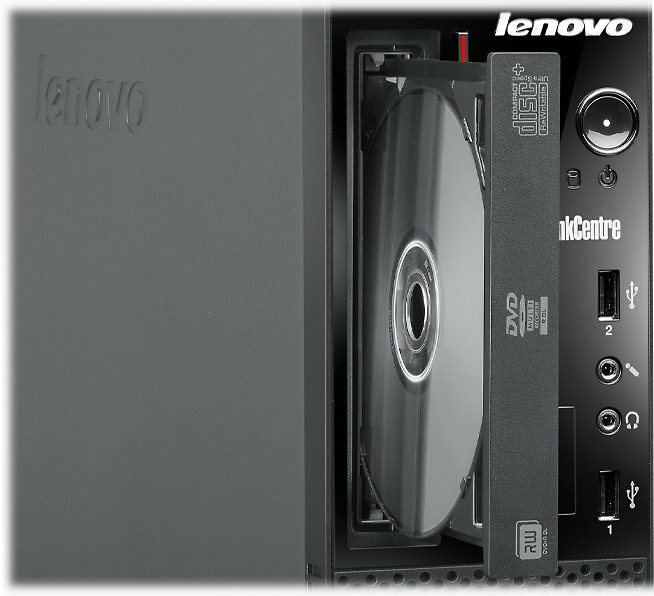 With ample HDD storage, the ThinkCentre E73 has more than enough room for your files, photos, documents, and media.